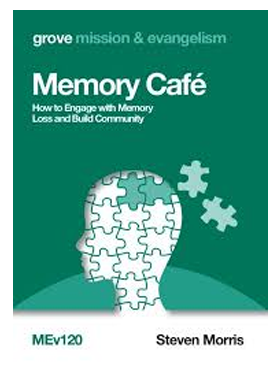 A heart-warming group for those who would like companionship, or are suffering with problems with their memory. memory games. Fellowship and a cuppa. First Monday of every month at church at 12.30pm. Second Monday of the month at the Preston Pub Harrow at 12.30. Tea, biscuits and a chance to chat. *This group is cancelled till next year. Every Friday 10-11.30am during term-time.